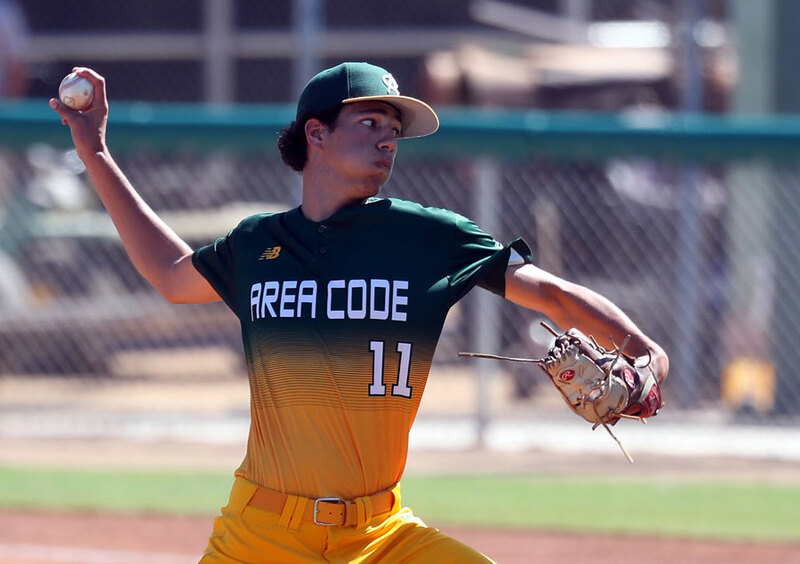 Dominic Pipkin is a high-upside right-handed pitcher from Pinole Valley High in California and will likely hear his name called in the first three rounds of the 2018 MLB Draft, which begins Monday. 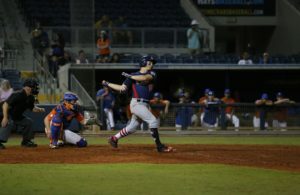 With his final high school season concluding about three weeks ago, Pipkin has remained busy preparing for his baseball future. Besides continuing his throwing routine, Pipkin has participated in four pre-draft workouts with major league teams. 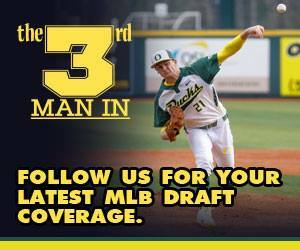 He’s worked out for the Kansas City Royals, San Diego Padres, San Francisco Giants and Oakland Athletics, he told The3rdManIn.com. Pipkin threw at the Royals, Padres and Giants workouts, but didn’t at the Athletics’ event, which was Friday. “I know nothing is guaranteed and that I might not get what I want, so I’m not getting my hopes too high. But I’m excited,” said Pipkin on the draft. A 6-foot-4, 170-pound righty, Pipkin has a slow-paced delivery and throws from a high three-quarters arm slot. He likes to attack the lower half of the strike zone, generating a high ground ball rate. He possesses a four-pitch repertoire, consisting of a fastball – four-seam and two-seam – changeup, curveball and slider. His fastballs are his best offerings and sit in the mid-90s. 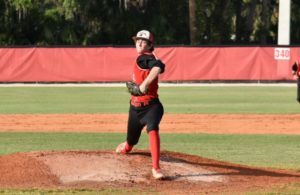 Entering his senior season, Pipkin’s goal was to refine his slider and curveball, after the two pitches were “getting mixed into one pitch” last season, he said. 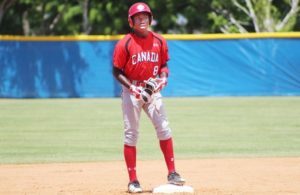 Committed to California, Pipkin knows he’ll have to decide between going to college or beginning a professional career. But he said he’s not letting the pressure of the draft affect him.